If you haven't heard Shura's awesome debut track "Touch" then you'd better take a listen and check out the video while you're at it! 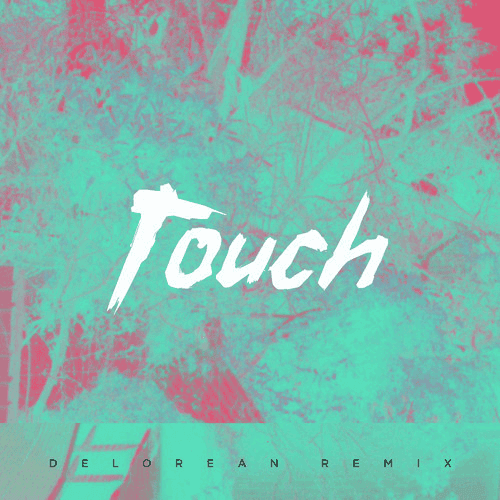 Delorean's got the honour of doing the first remix of one of Shura's songs and it's a good'n. Can't wait to hear more music from Shura..